Oh So Cute Bows Giveaway Winner…. Another giveaway soon this next week. I will give you all a break for a week and start another on on Friday night!! If you want to donate a prize for a giveaway on my blog contact me!! 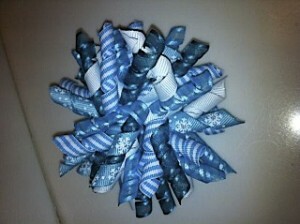 Giveaway With “Oh So Cute Bows”! !